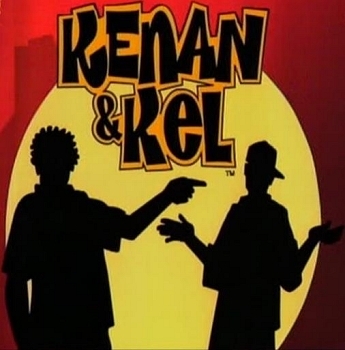 Kenan&Kel. All. Wallpaper and background images in the Old School Nickelodeon club tagged: kenan&kel wallpapers. kel " who loves orange soda, kel loves orange soda "